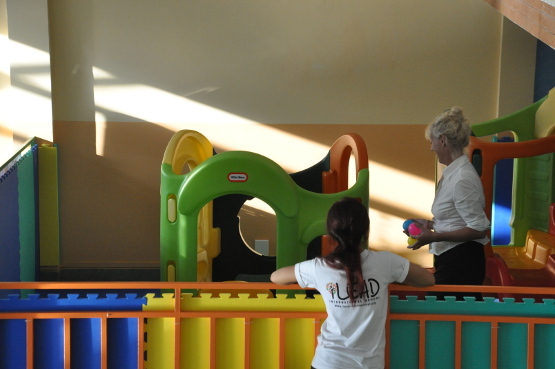 iLEAD International School equipped with and indoor playground that is completely enclosed with a padded safety gate. 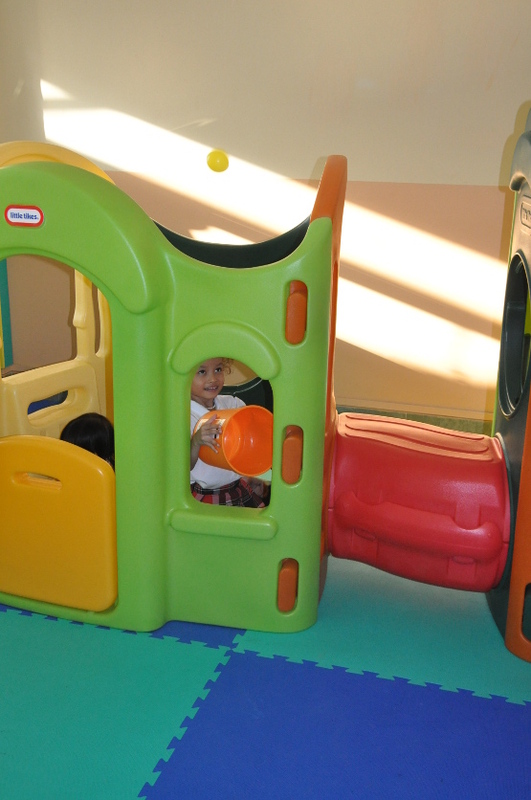 The classes have designated periods of time for play in the playground to promote physical, social, mental benefits as well as encouraging self-confidence within each student. Located outside is a 4m x 2m swimming pool. 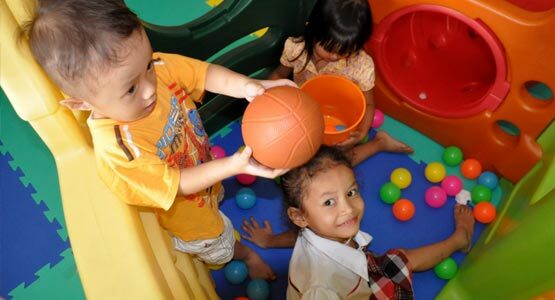 Throughout the week there are swimming lessons for the students. Learning to swim in an important time in childhood. As well as the safety aspect, it is also a very good exercise and promotes a healthy lifestyle.